The PRSB is proud of its accomplishments in the past year, fulfilling its role to create national standards that command the support of its members and working in partnership nationally and locally to implement them. 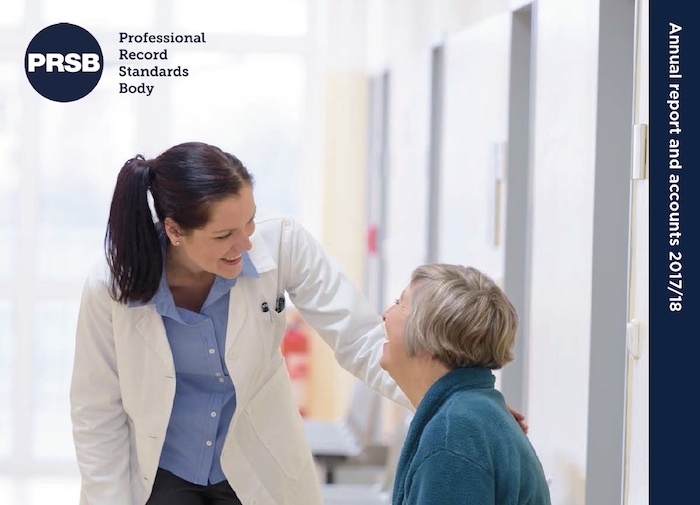 Working in collaboration with our partners at the Royal College of Physicians’ Health Informatics Unit, we successfully delivered three transfer of care standards and produced two new innovative integrated care standards. In 2017–18 we also established two new strategic partnerships with INTEROPen and Digital Health Intelligence.